is there anything more glorious than a freshly picked peach? 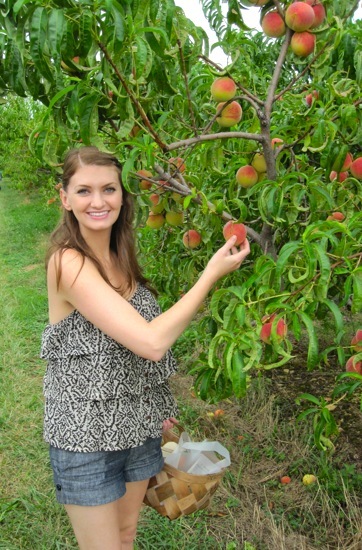 peaches are my favorite fruit + the fact that we can pick local, fresh peaches in tennessee? well, it rocks. my orchard of choice is pratt’s orchard, where we can load up on some of my favorite peaches – red havens + glo havens. while peach picking in fun, the real fun starts when you get home with pounds of peaches, + start experimenting with new recipes. 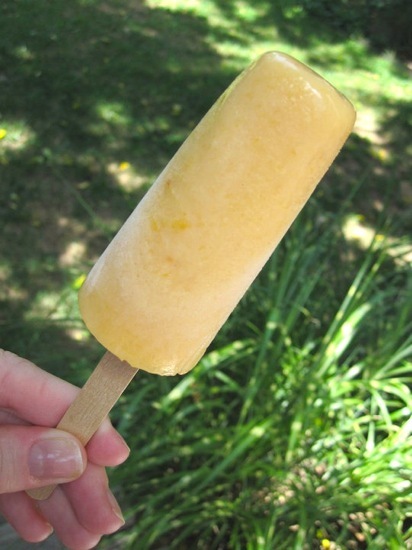 one of the best peach-centered recipes i’ve made are these peach + amaretto popsicles. while they taste surprisingly complex, they are incredibly simple to make (+ absolutely gorgeous with their peachy color). one thing to note is that they take a bit longer to freeze than regular popsicles due to the alcohol in them, so you’ll need to prepare them a solid 24 hours ahead of time. these are perfect for a summer party or cookout + they keep surprisingly well (+ look great) kept in a small bucket of ice. so if you’re looking for a new peach-centered dessert now that peaches are coming into season, definitely give this one a try! yup, that’s me, picking peaches! put all ingredients in a blender + puree until smooth. pour into popsicle molds. freeze for 45 minutes, then insert sticks. freeze until firm, about 24 hours. These look wonderful and the orchard looks fun!! I’ve got a soku popsicle maker I’ve been meaning to try out! Might have to do these! I have a bunch of over-ripe peaches I brought back from Chilton Co. Alabama (one of my all time favorite places for peaches)! I guess I need to get some greek yogurt this weekend! Yay for boozy popsicles! while desserts are good, they are even better when you cram some booze into them. =) can’t wait to hear what you think of ’em! i think you would love the orchard – it’s about 45 minutes west of the city + is a gorgeous drive. lots of farmland, livestock, + rolling hills. the people that run the orchard are super nice + helpful, too. enjoy it if you go! Yum. I would’ve never thought to use Greek yogurt. Delicious! 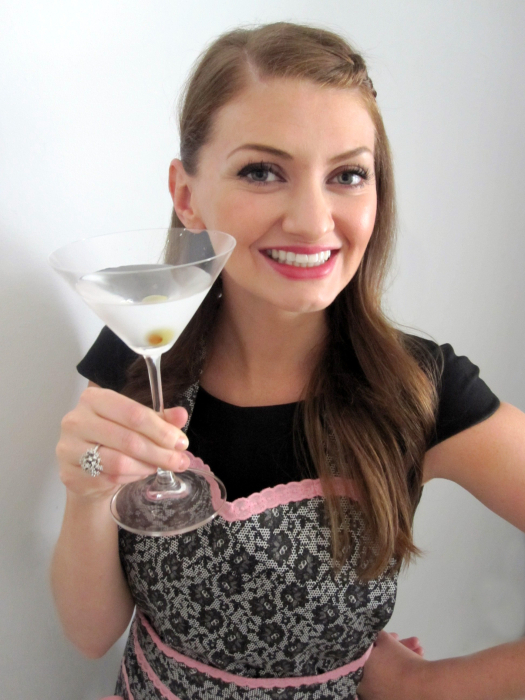 I wonder what substituting the amaretto for peach schnapps would do for the flavor too…. We’ll be heading through SC & Georgia for Father’s Day weekend and will surely be bringing home some bushels. I’m definitely going to try these. Thanks! you could definitely substitute schnapps for the amaretto. i think even a coconut rum or fruity vodka would be delicious, too. experiment! georgia + sc have wonderful peaches. make sure you load up! safe travels! These looks so refreshing and delicious. Fresh peaches must be sooo good! Thanks for visiting me! I do love peach and amaretto together! These will definitly find a spot in my freezer. I also noticed that you are in Nashville, I am in Knoxville…just a few hours a way. Previous post: mercer’s wine ice cream giveaway!